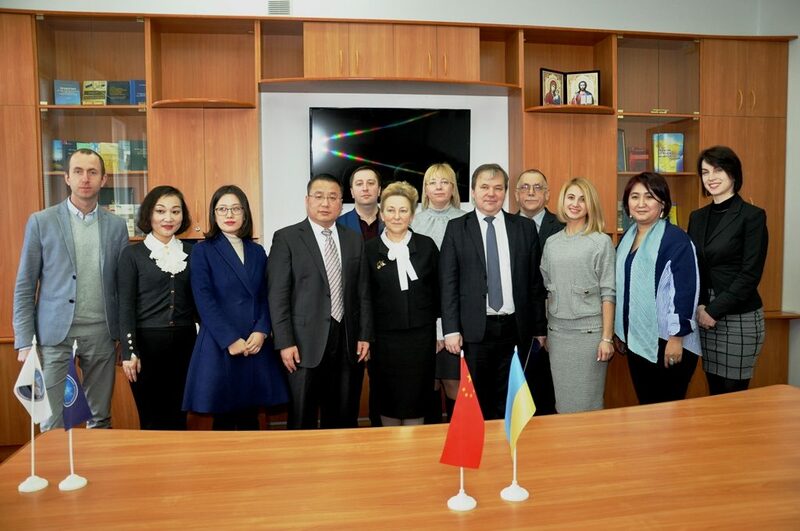 On January 21 the delegation from the Law Faculty of Xi’an Transport University (People’s Republic of China) headed by the Director of the School of Law Professor Li Wang Chiang paid a working visit to our University. A bilateral meeting took place within the framework of the visit to the Law Institute of our university. In particular, they discussed the implementation of joint educational and research projects, exchange of students and lecturers, a joint publication of scientific papers and journals. Participants also expressed interest in joint double degree programs.